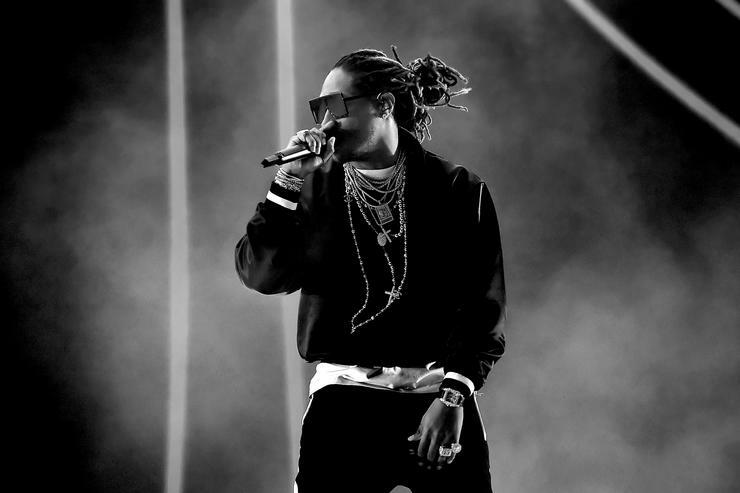 Future is back with a new song called ‘Absolutely Going Brazy’ that brings that ‘March Madness’ vibes, with a seamlessly flow and Future lyrical style. The track is short but still satisfies. Perhaps the beginning of a new album?